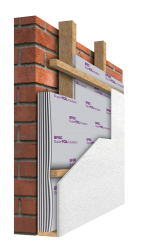 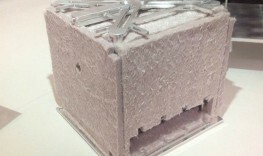 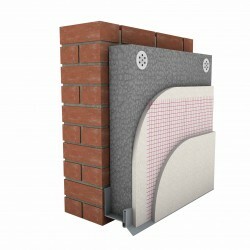 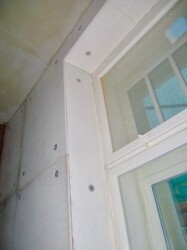 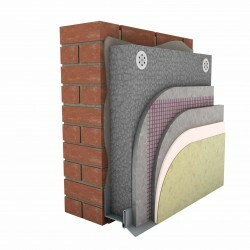 Want personalised Thermal Insulation recommendations, direct from manufacturers? 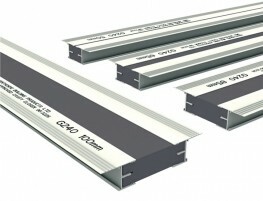 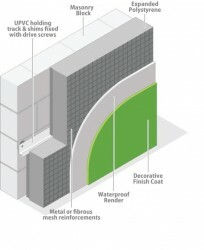 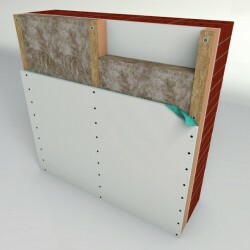 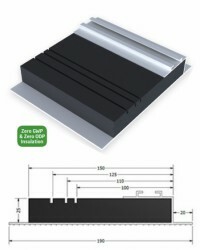 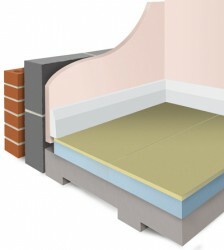 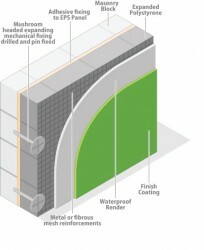 Includes building products designed to reduce the transfer of heat between components, systems and spaces. 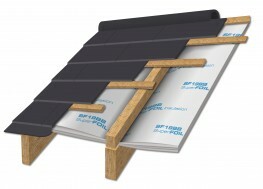 Did you know that the Thickness for products within the Thermal Insulation category, can range from 3 mm to 600 mm and the average is 87 mm? 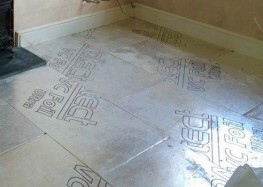 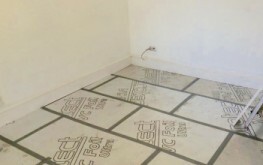 Styrofloor - insulated chipboard flooring.